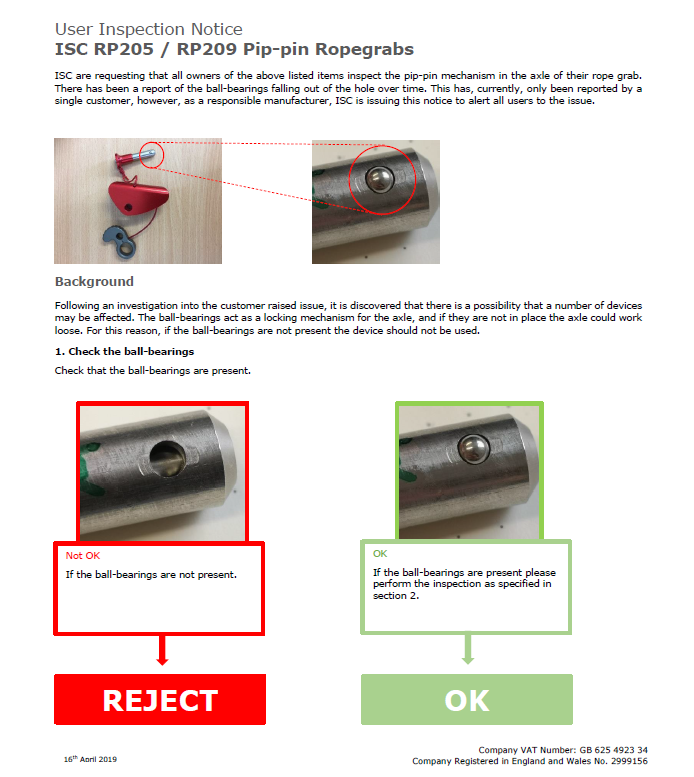 Please read below the ISC User Inspection Notice for ISC RP205 / RP209 Pip-pin Ropegrabs. 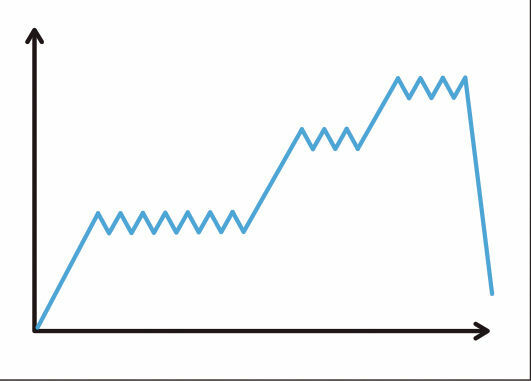 This applies to all units sold in 2018/ early 2019. 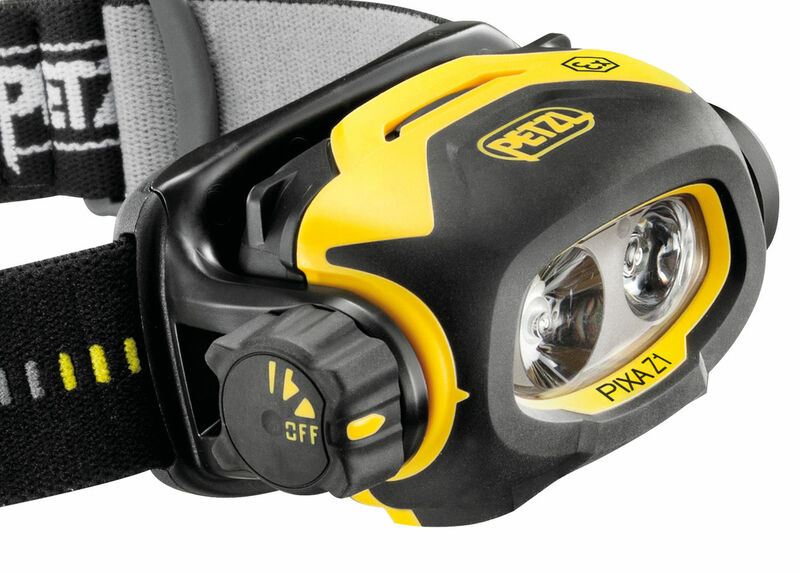 A year ago, the Petzl L57 Absorbica energy absorber was discontinued and replaced with the Petzl ASAP SORBER AXESS (L071CA00). 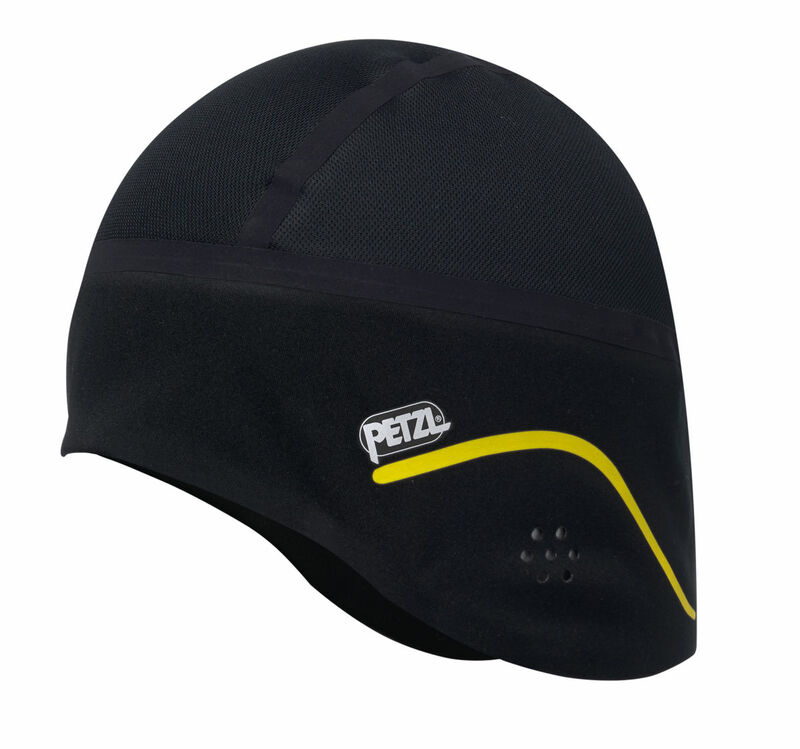 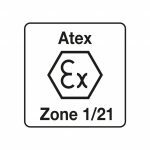 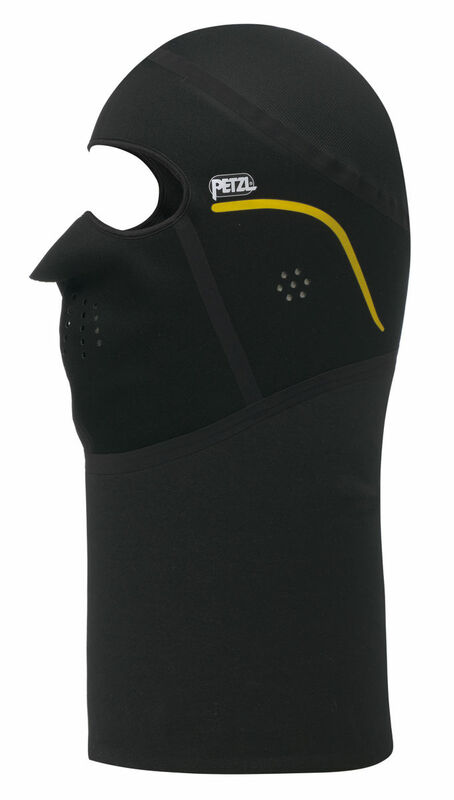 So, here’s a chance to catch up on the current range of Petzl energy absorbers and the applications for each one; new and old. 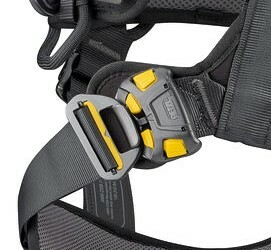 This is designed to connect to the Petzl ASAP (B71AAA) and Petzl ASAP-LOCK (B071BA00). 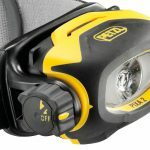 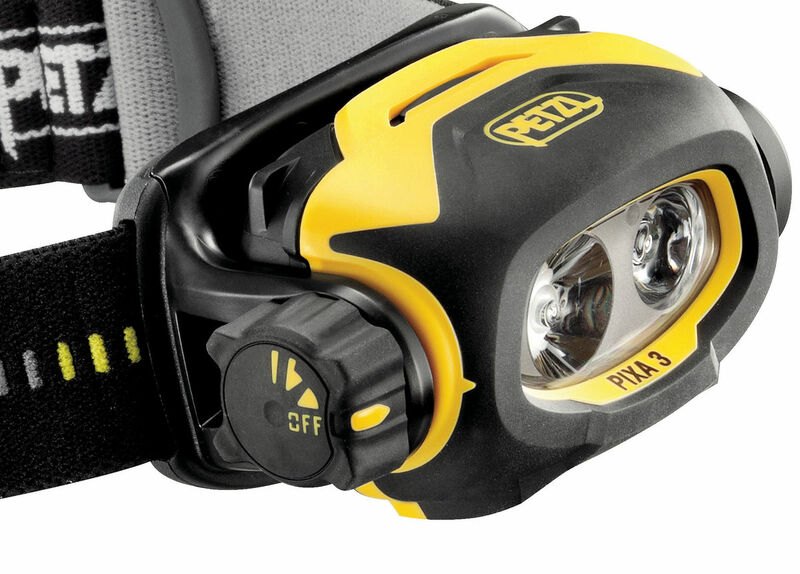 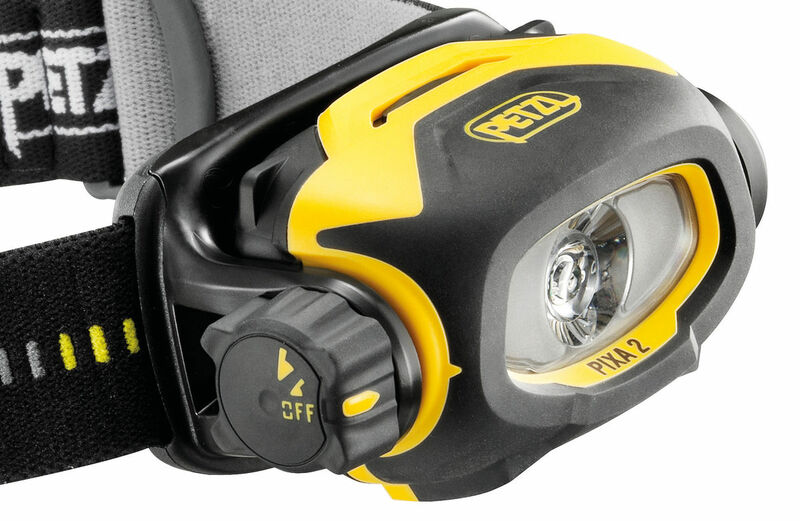 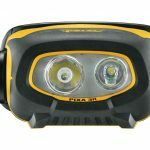 It replaces the L57 Petzl Absorbica; which was discontinued in March 2018. 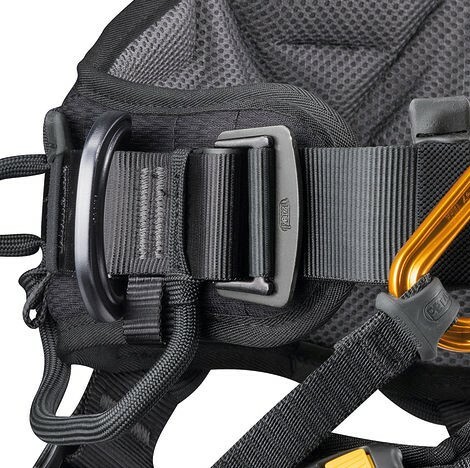 Like the Petzl ASAP SORBER AXESS, this is designed to connect to the Petzl ASAP (B71AAA) and Petzl ASAP-LOCK (B071BA00). 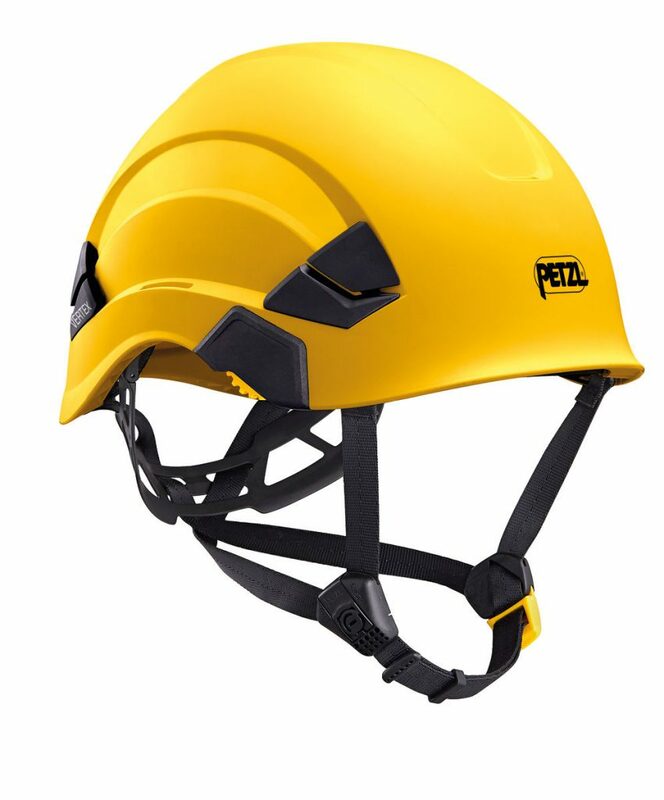 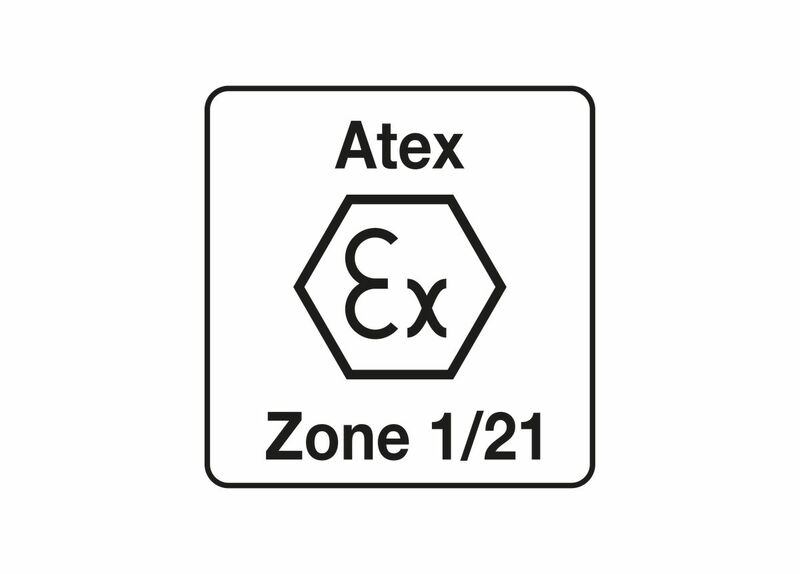 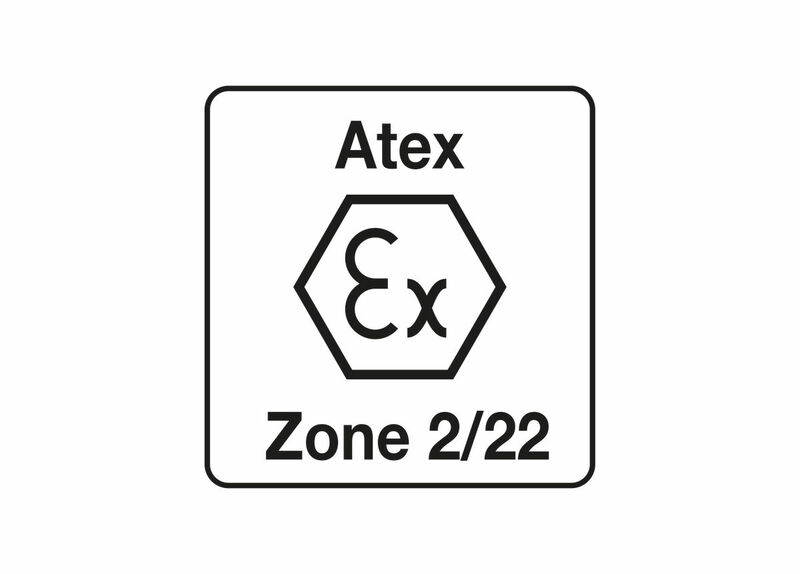 This is designed to connect to the Petzl ASAP International version (B071AA00) and Petzl ASAP-LOCK (B071BA00). 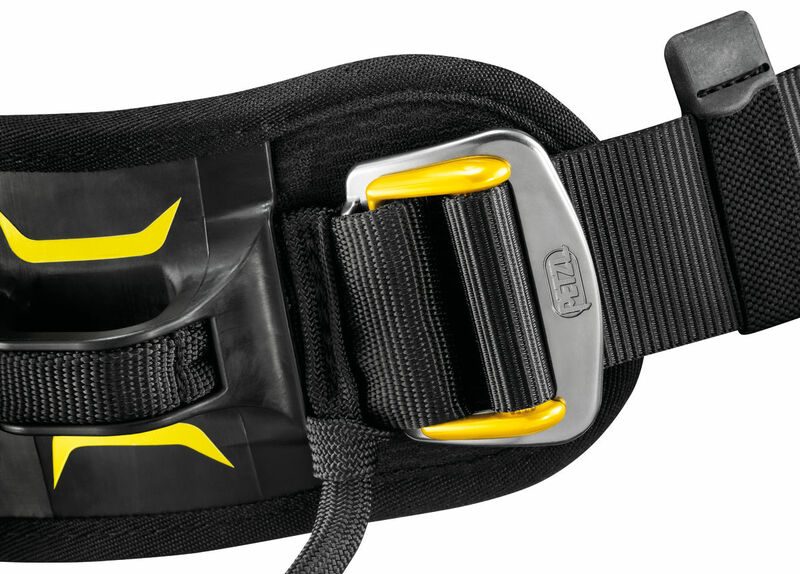 Designed for use in combination with a JANE lanyard to make a fall arrest lanyard with a maximum length of two metres. 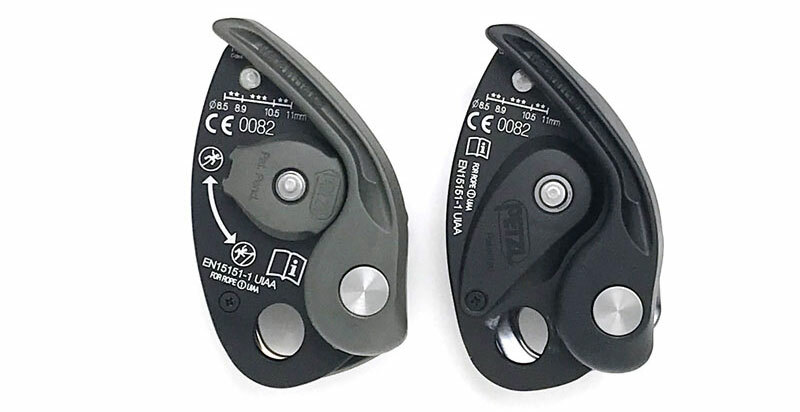 In this blog we’re going to run through the differences between the Petzl GRIGRI and GRIGRI + and what to consider when buying one of these devices. 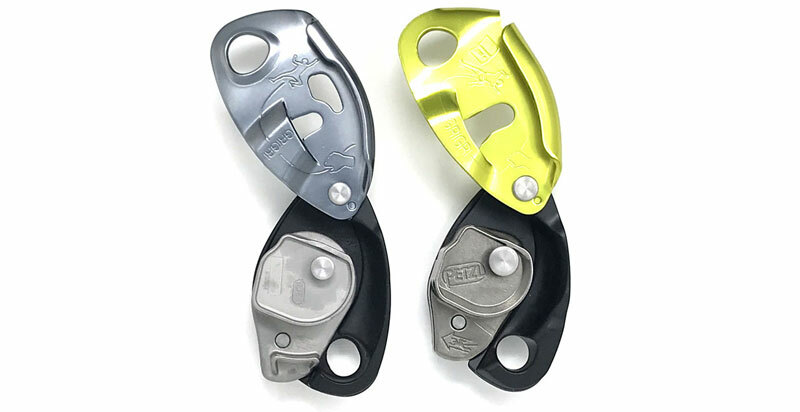 The anti-panic handle: if the belayer pulls too hard on the handle, it clicks and the cam engages, pinching the rope, which stops the rope travel. 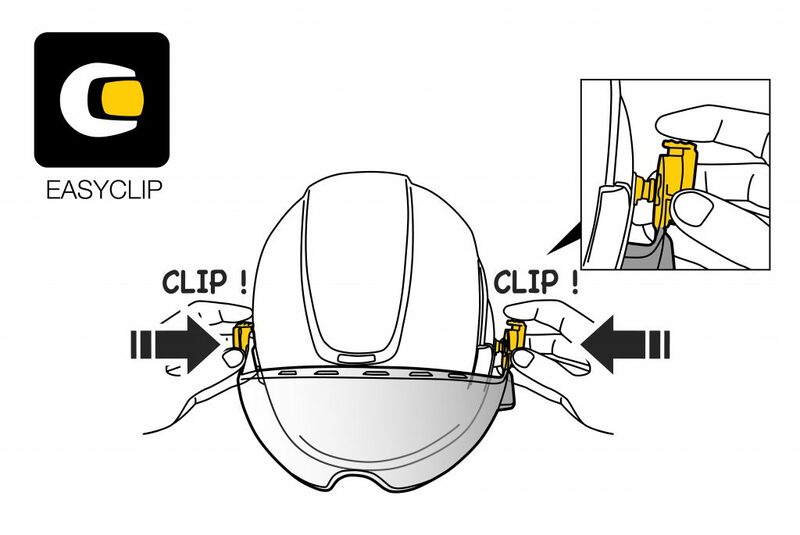 The handle needs to be released in order to reset it and resume the descent. 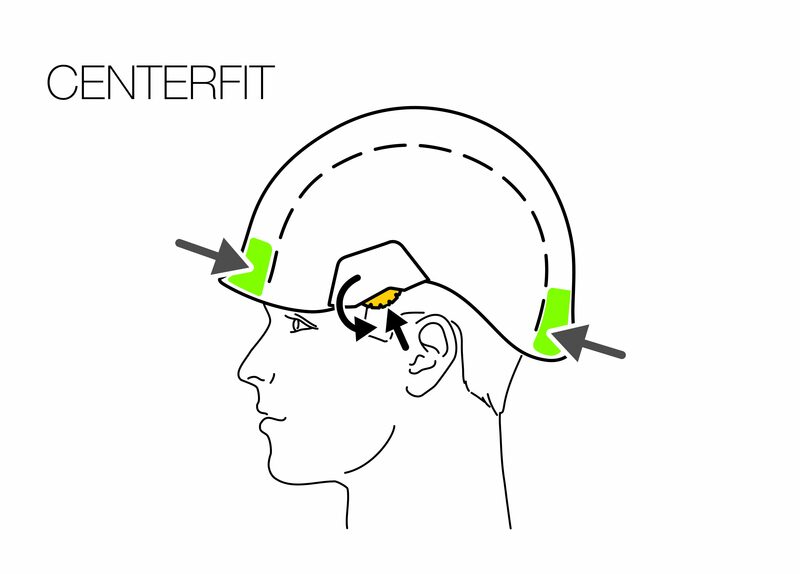 In other words, this is a really useful function when learning to control a lower. 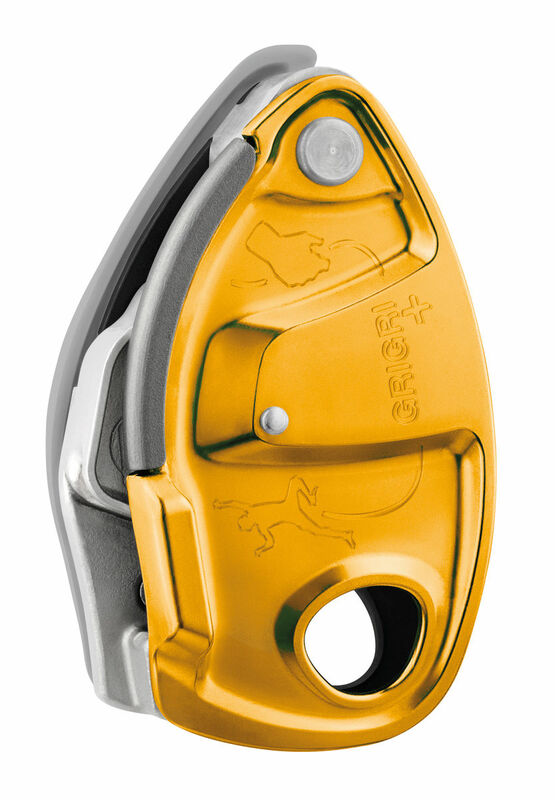 The GRIGRI + is the only device of the two to have this function. 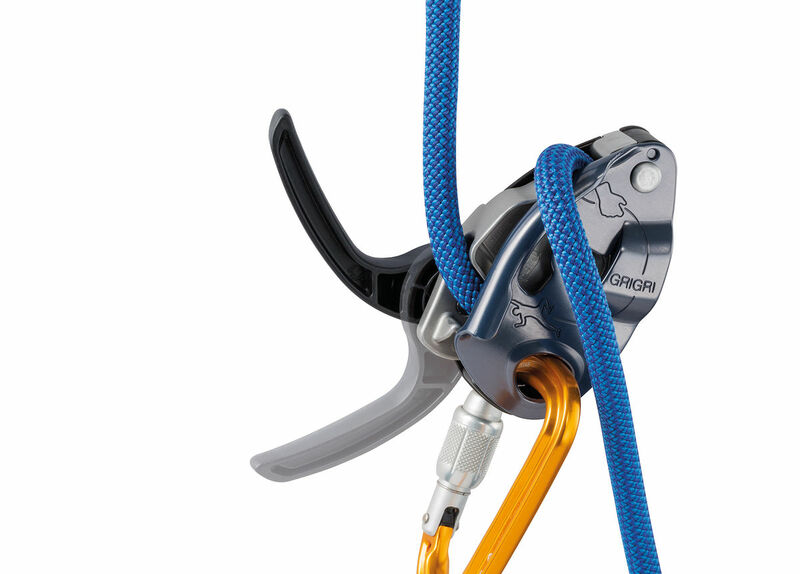 The GRIGRI + has a selector knob which can be switched between top-rope and lead modes. 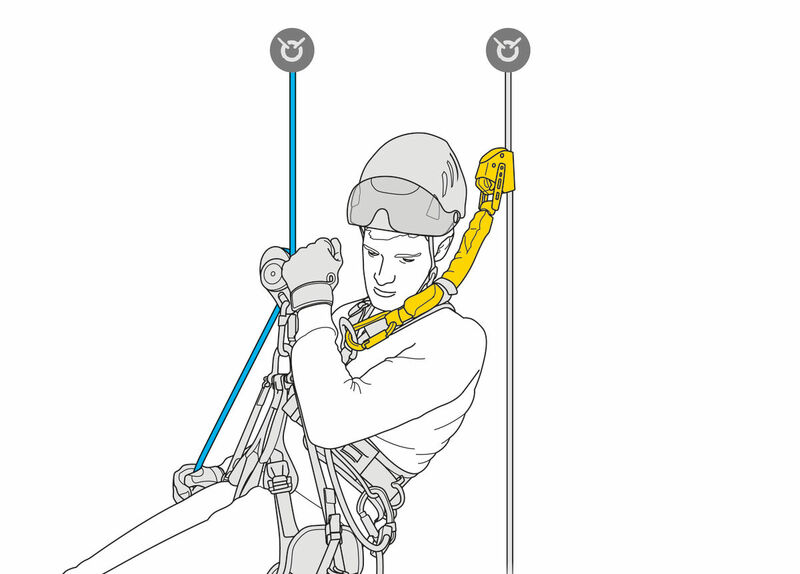 Top-rope mode aids taking up slack which helps provide for a more comfortable belay. 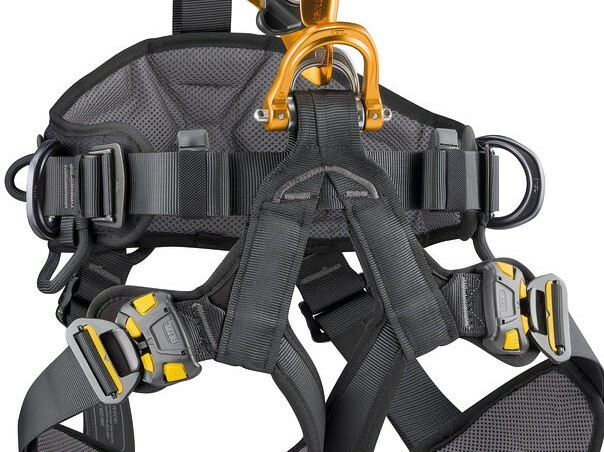 The 2019 GRIGRI does not have this function. 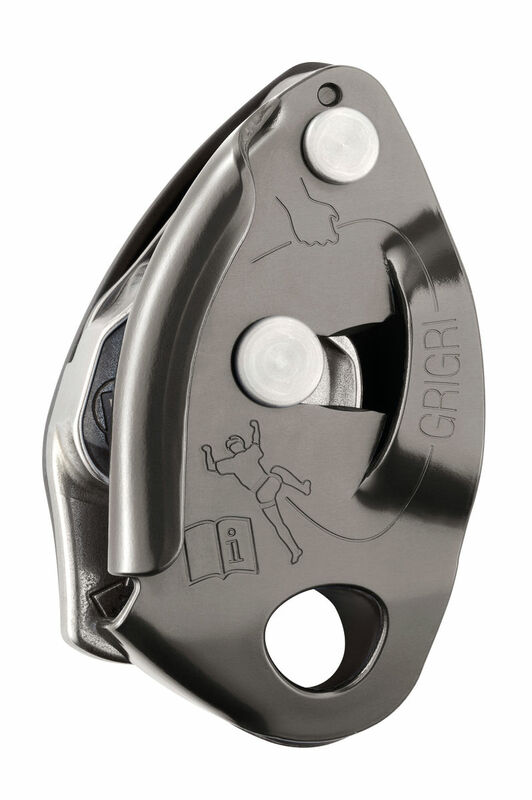 The GRIGRI + has a stainless steel wear plate on the moving side plate. 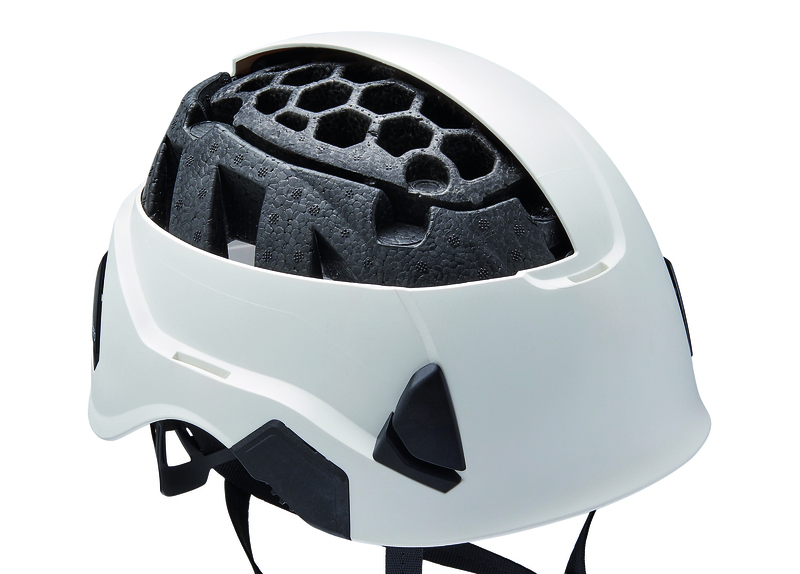 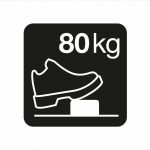 As a result, this improves durability, which is particularly useful for intensive use. 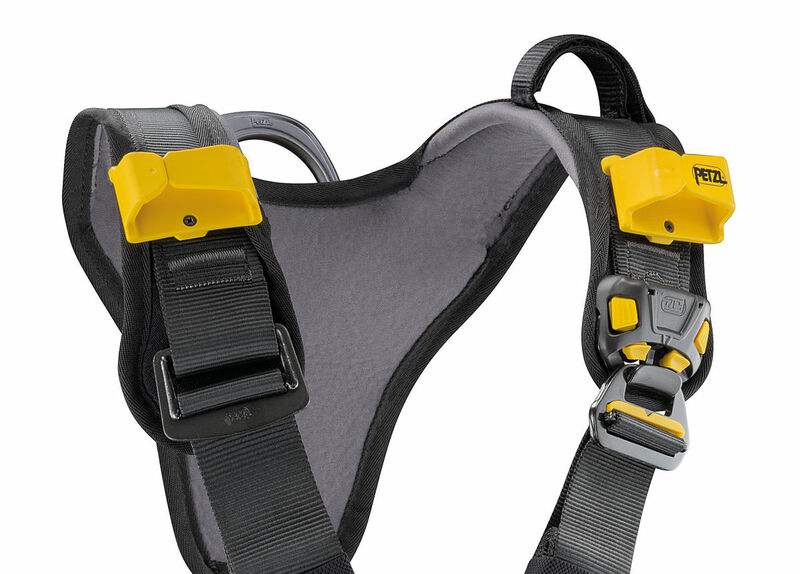 Dynamic Kernmantle single ropes conforming to CE EN 892 and/or UIAA should be used with both devices. 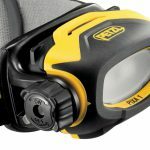 Petzl recommends rope diameters between 8.5mm and 11mm for both devices. 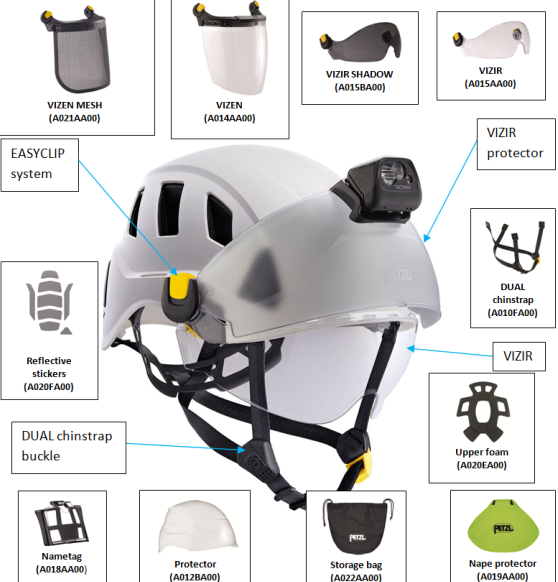 Mountaineering equipment. 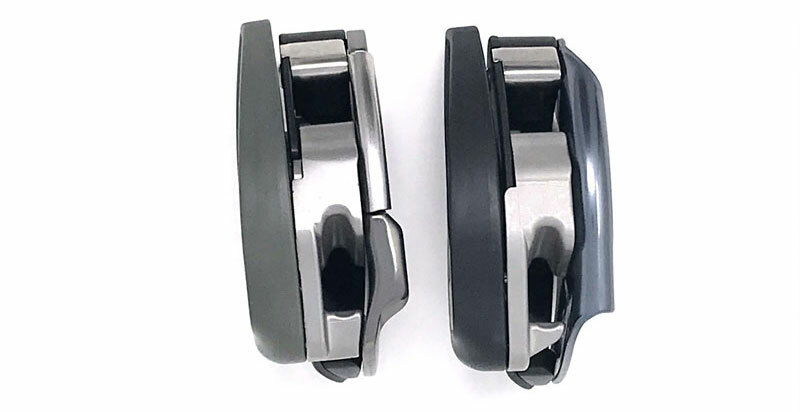 Braking devices. 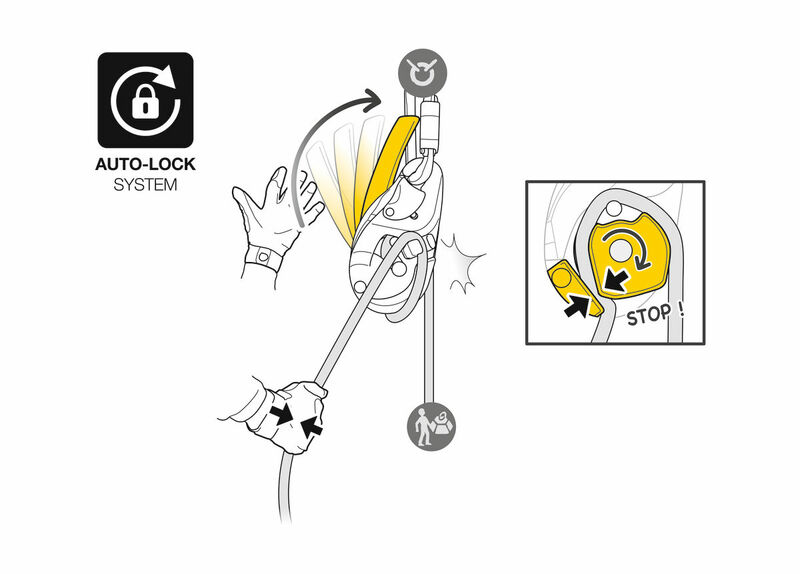 Braking devices with manually assisting locking. 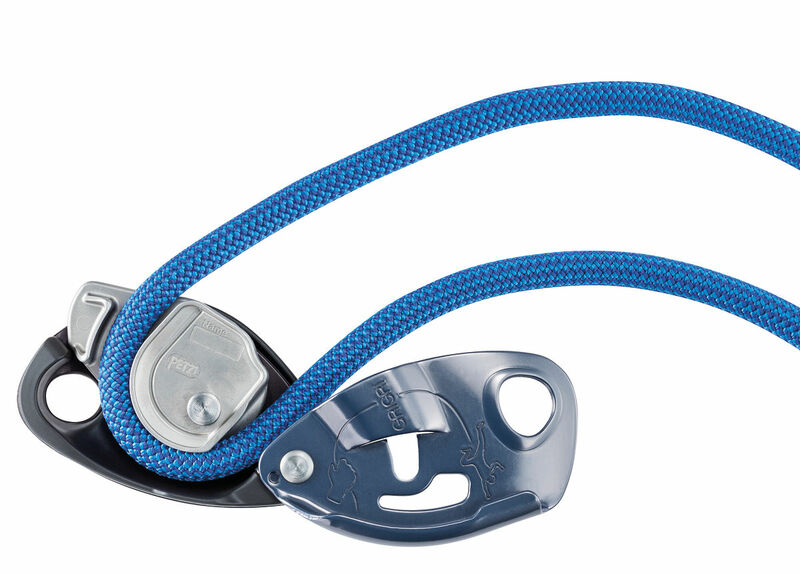 Type 6: Devices for belaying and abseiling without a panic locking element. 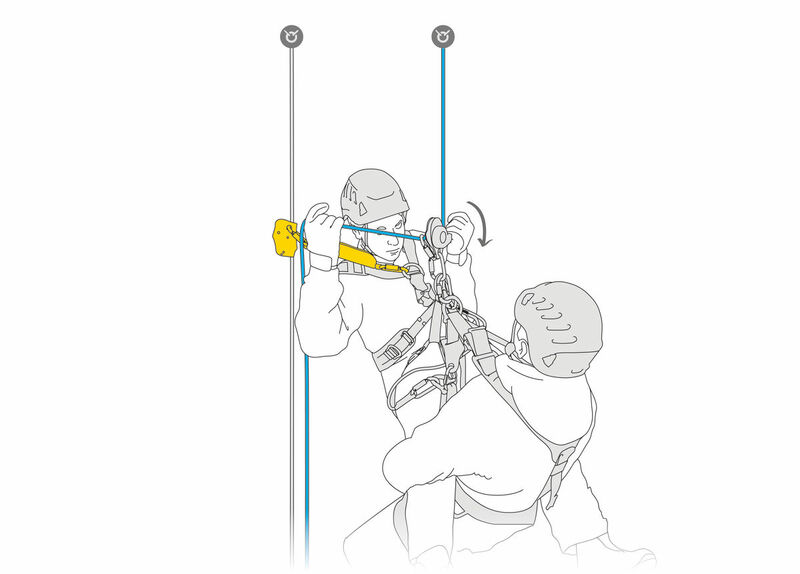 Type 8: Devices for belaying and abseiling with a panic locking element. 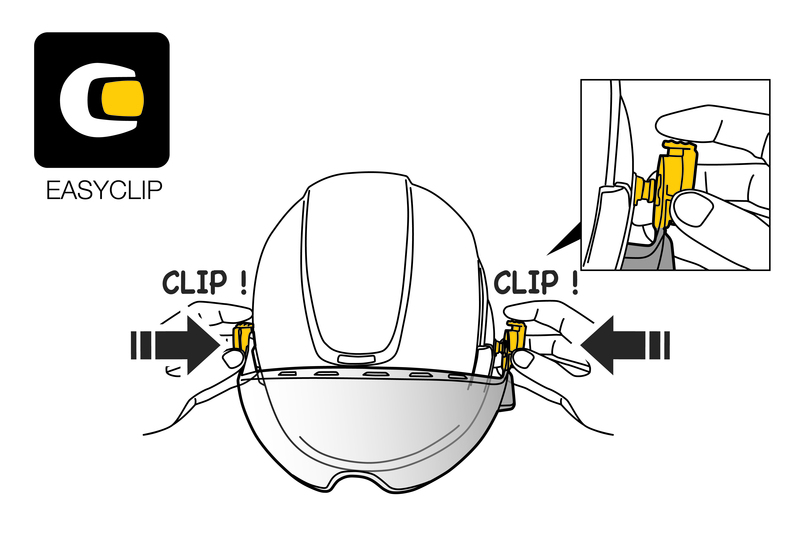 Assisted Braking function. 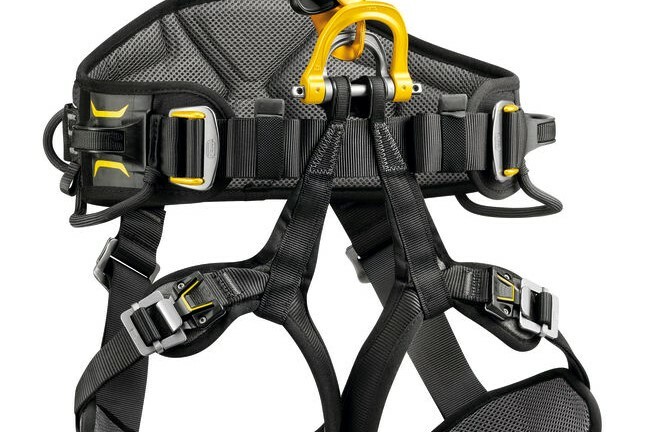 This is activated when a climber falls. 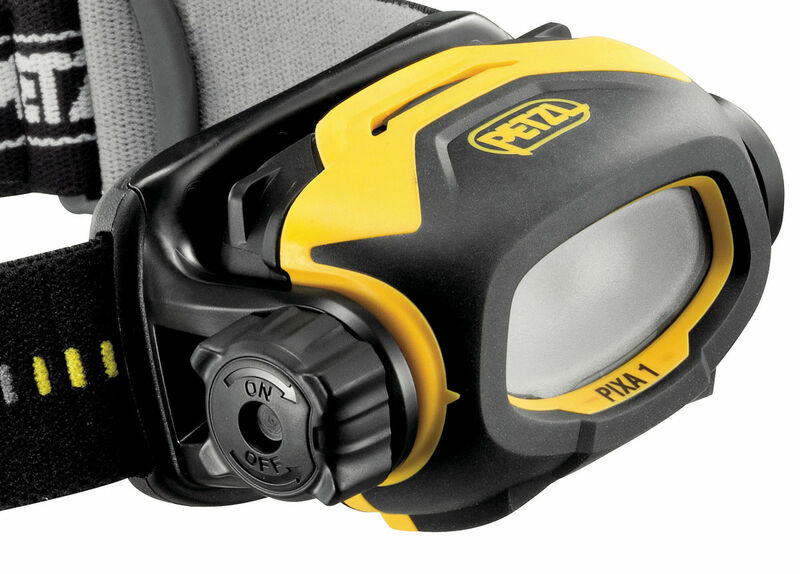 With the result that the cam pivots and pinches the rope which stops rope travel. 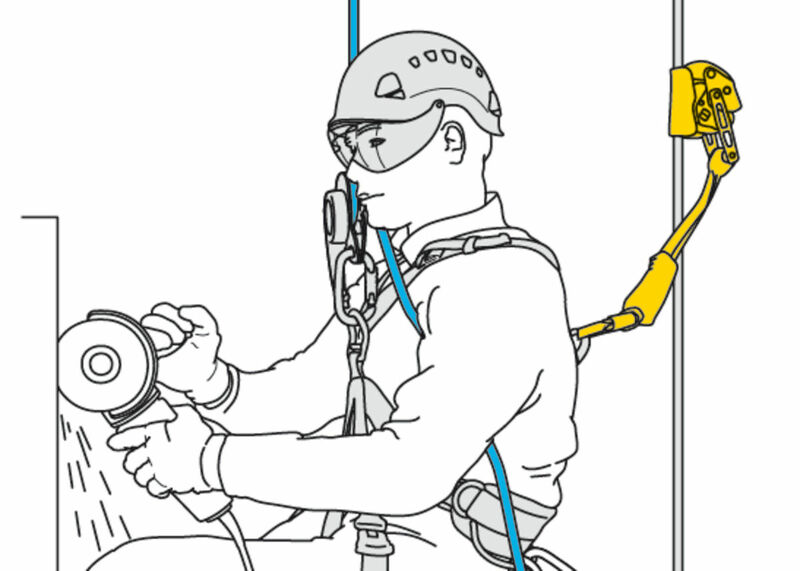 Holding the brake side of the rope assists with the cam engagement. 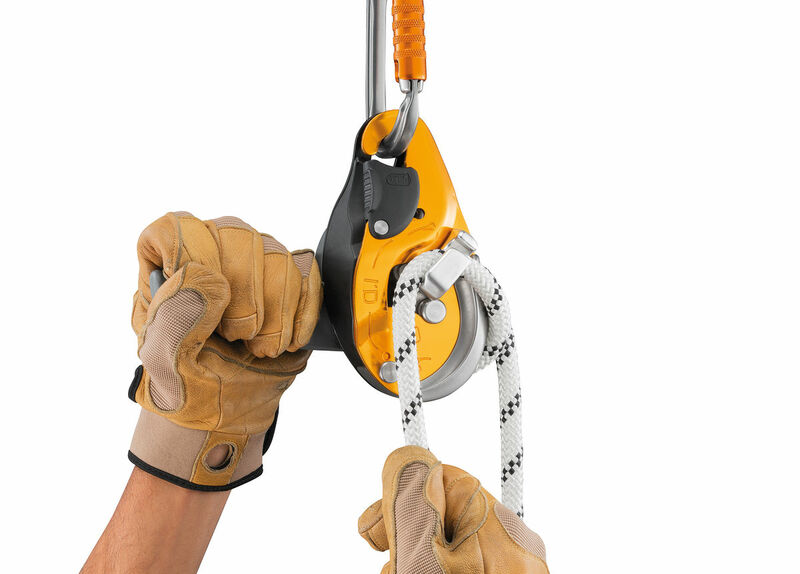 It is vital to always hold the brake side of the rope. 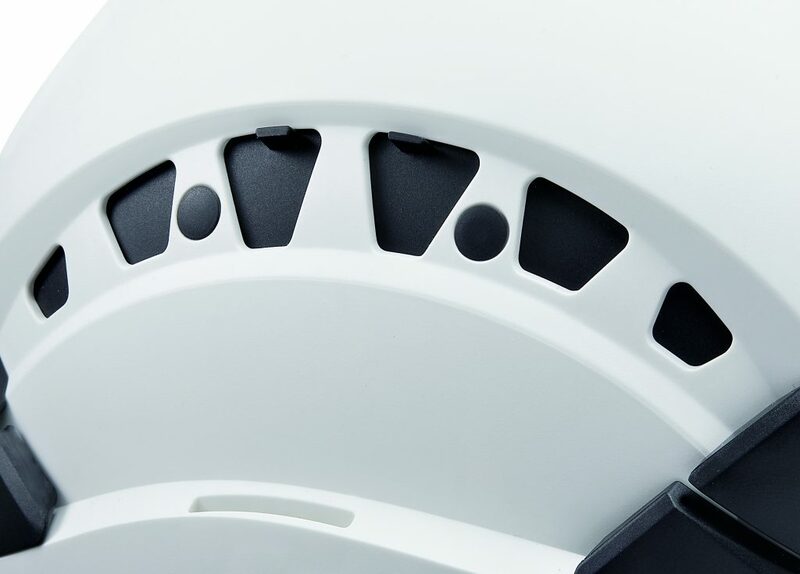 Rope installation diagrams on the moving side plate and the interior of the device. 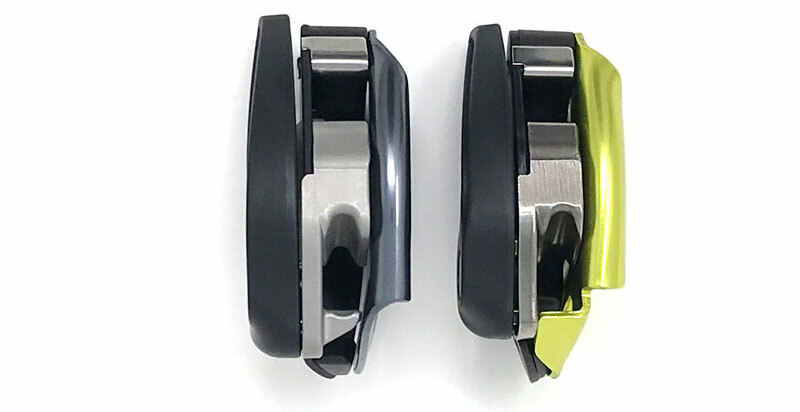 These are two market leading devices, with functions appropriate to difference users. 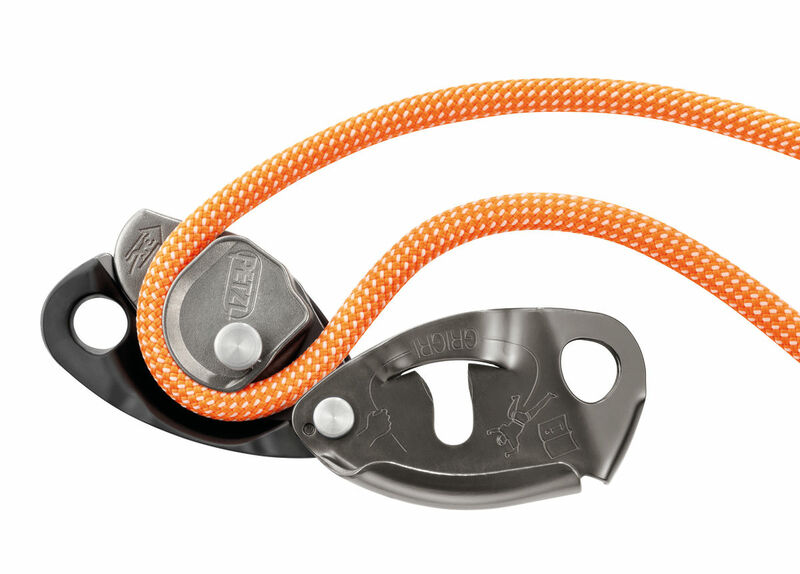 Petzl suggests the GRIGRI + is suitable for all users. 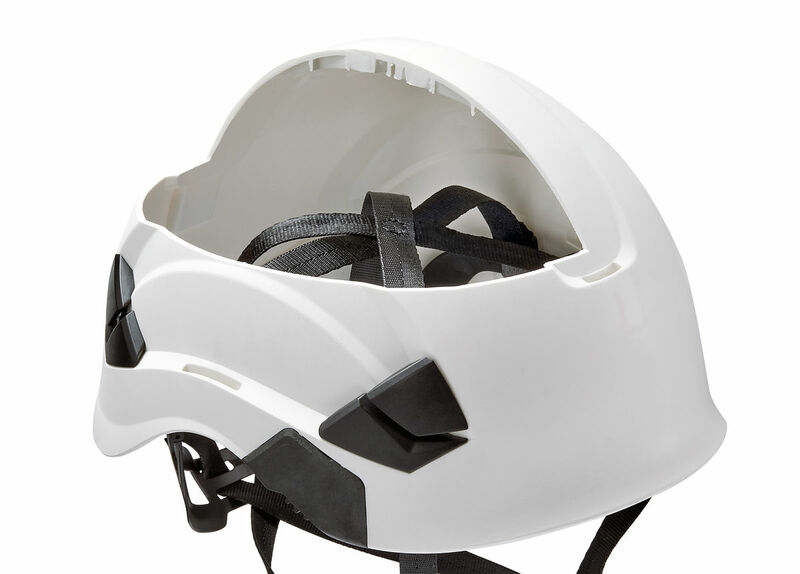 However, it is particularly useful to learners and Instructors. 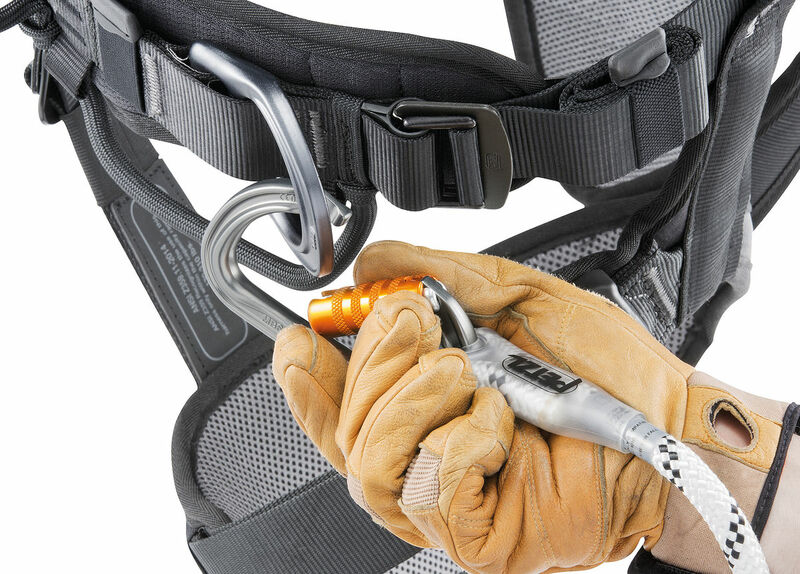 The GRIGRI is intended for experience users. 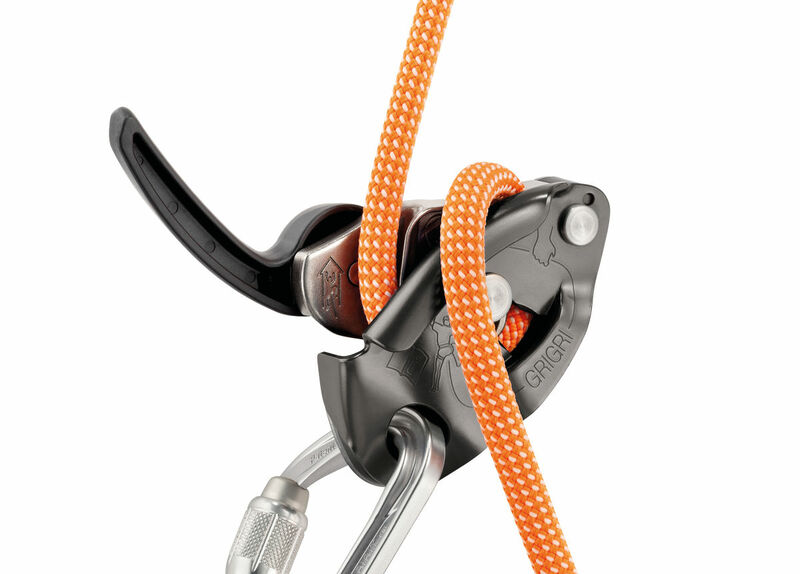 The RRP for the GRIGRI + is £101 because of its additional features. 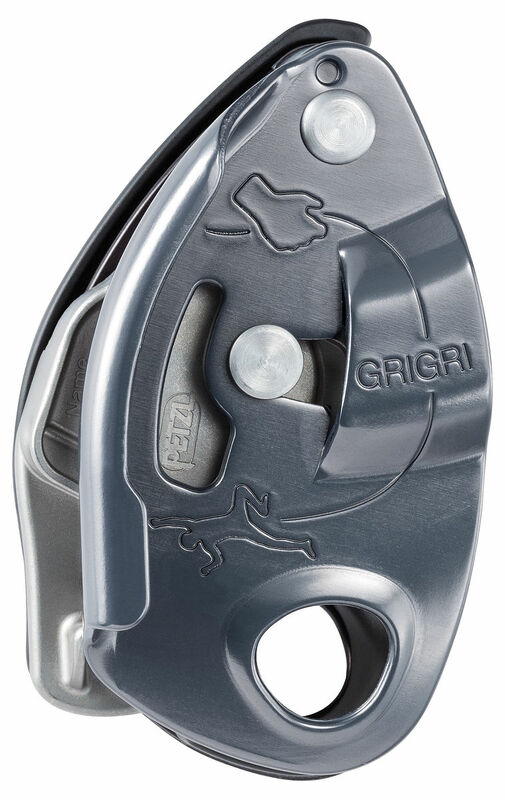 The RRP for the GRIGRI is £65. 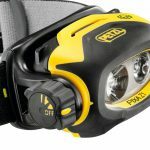 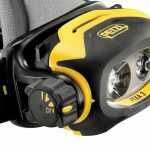 From January 2019, Petzl have discontinued the GRIGRI 2 and replaced it with the new 2019 Petzl GRIGRI. 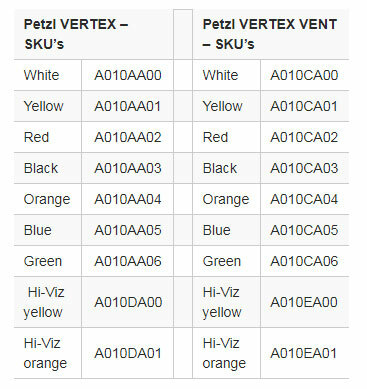 So, what are the differences? 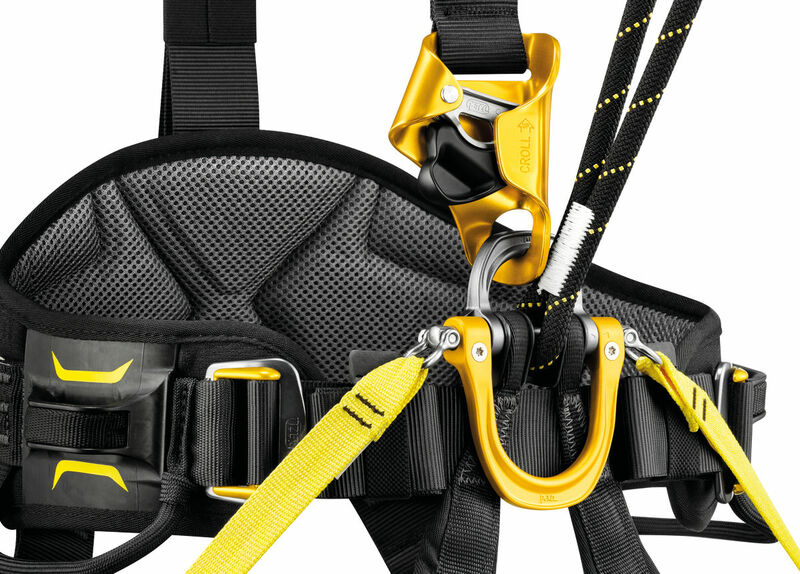 A better single rope capacity range gives an improved optimal use. The improved cam helps to give smoother descents. 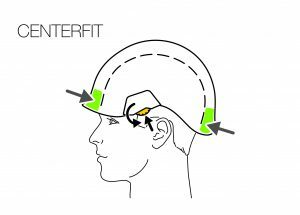 As a result, they are better controlled and more comfortable. 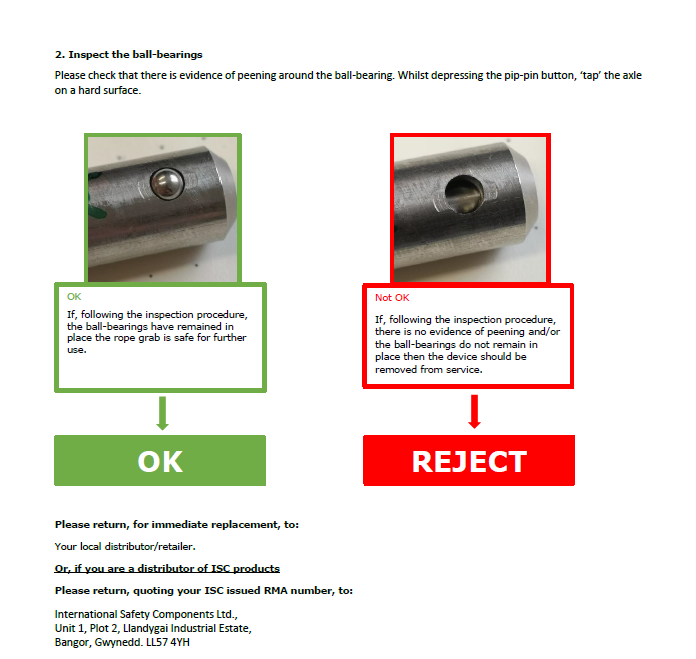 The rope guide has also been improved, which will help prevent the rope moving outside the guide channel. 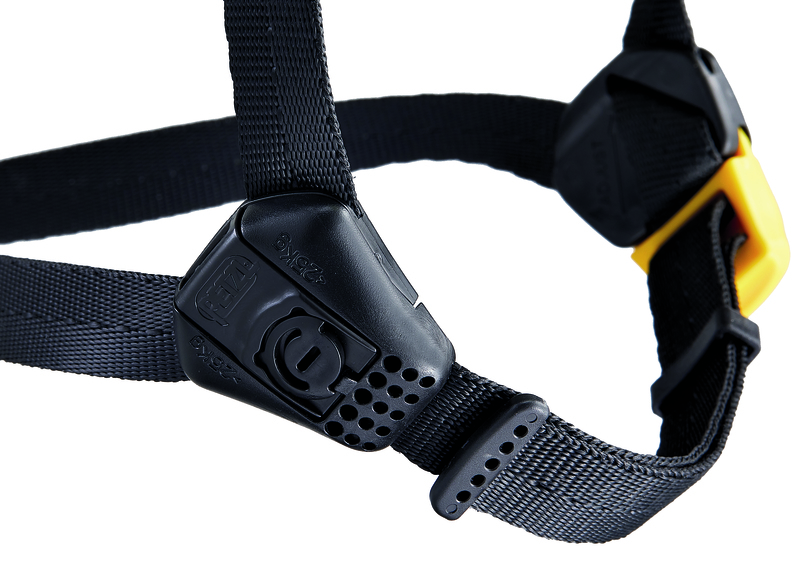 * Assisted Braking function is activated when a climber falls, the cam pivots which pinches and blocks the rope travel. 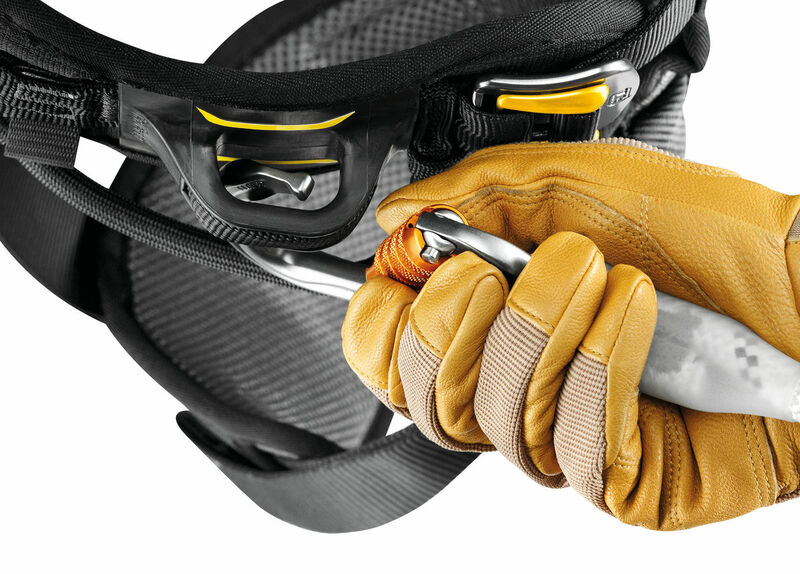 Always hold the brake side of the rope. 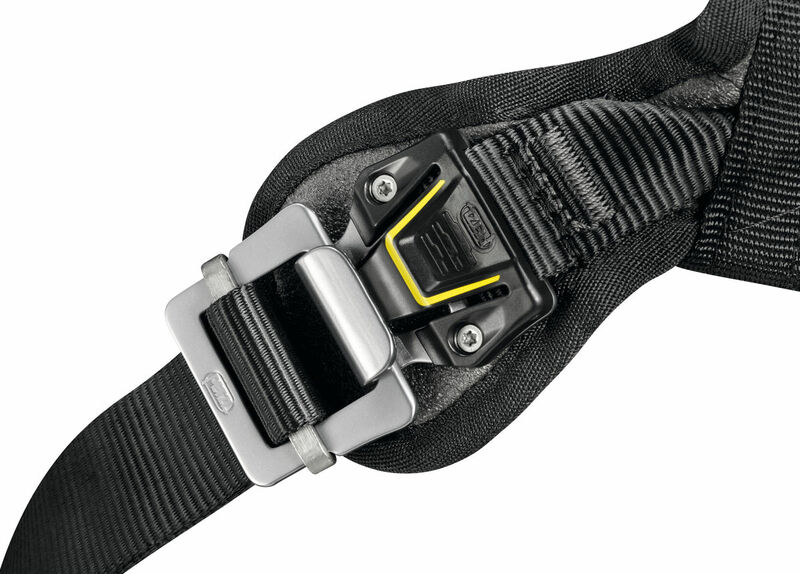 **Anti-panic handle: if a user pulls too hard on the handle, the anti-panic function brakes and stops the descent.